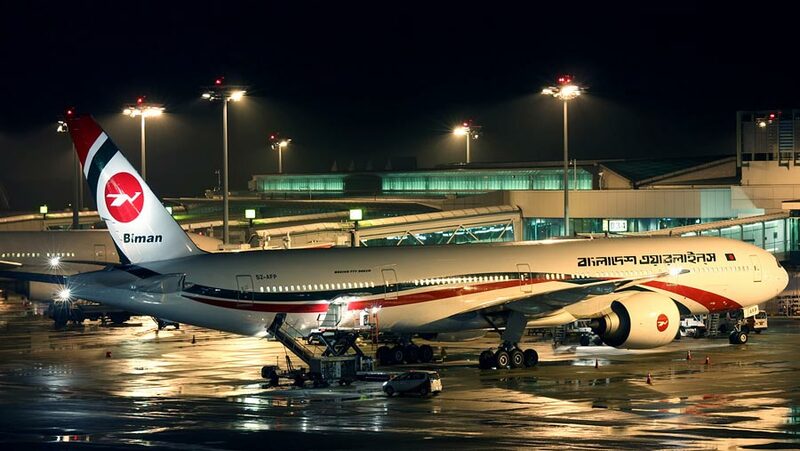 Biman Bangladesh Airlines has entered into safe airlines pool after achieving five stars by an international aviation safety rating. According to an Australian-based company called airlinesrating.com, Biman achieved five stars out of seven in terms of air safety as it has able to meet most of the major parameters regarding safety concern, reports said. The national flag carrier got three stars for achieving International Operational Safety Audit (IOSA), one star for not enlisted in the aviation blacklist of European Union, and another star for not having any fatality record in last 10 years.